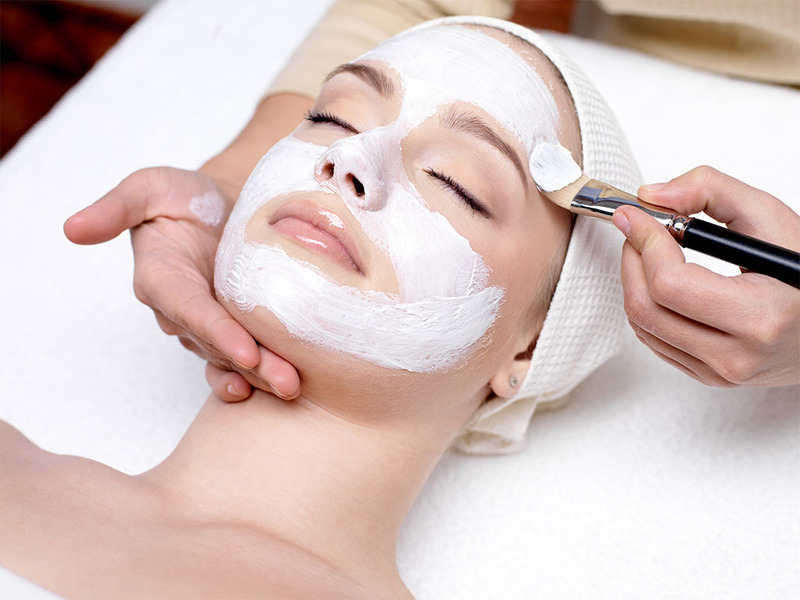 Book your facial today or ask our therapists which facial treatment will be best for you. Drift into complete relaxation with this exquisite Waterlily facial. Includes a cleanse, exfoliation, steam & extractions as well as a complimentary lash & brow package. The ultimate facial treatment for anyone in need of some serious me time! A skin plumping facial treatment that draws on organic apples, amino acids & Vitamin C to redefine, firm & brighten the skin. An exotic blend of fruit enzymes & silk peptides that targets wrinkles, dehydration & pigmentation. Suitable for all skin types. An antioxidant filled blend of raspberry, strawberry & blueberry that rejuvenates the face. A vitamin rich infusion to help target problematic skin to correct, replenish & regenerate the complexion. Suitable for acne prone, dull & pigmented skin types. A nourishing mini facial treatment for those who are time poor or just looking for a quick pick me up! Wonderful extras to take your facial treatment to the next level.